All experts recommend weekly jogging or any form of cardio-related activity for 150 minutes. Treadmills are the best alternative in the lack of a better word. You will get 20-30 minutes of daily exercise effortlessly. But, there is a lot of facts and factors you should know before you decide to get a new treadmill for home. What to Consider When Looking for a New Treadmill? Who Makes the Best Treadmills? 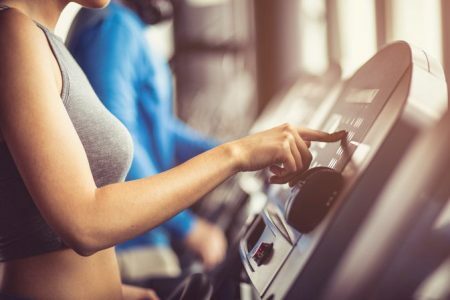 The first thing you will have to know is that all treadmills are beneficial and they offer some of the most important health benefits. Below you will be able to see some of the most important benefits these machines have to offer. New treadmills are easy to use. In the elliptical vs. treadmill comparison, we can see that these two machines are equally simple to use. All you have to do is to turn them on, step on them and start your workout. The possibilities are endless. All treadmills come with advanced systems which allow for you to track the heart rate, the distance, speed, calories and so much more. More advanced models offer you charts and even more detailed information regarding your progress. This allows for you to adapt the progress and get the most out of it. 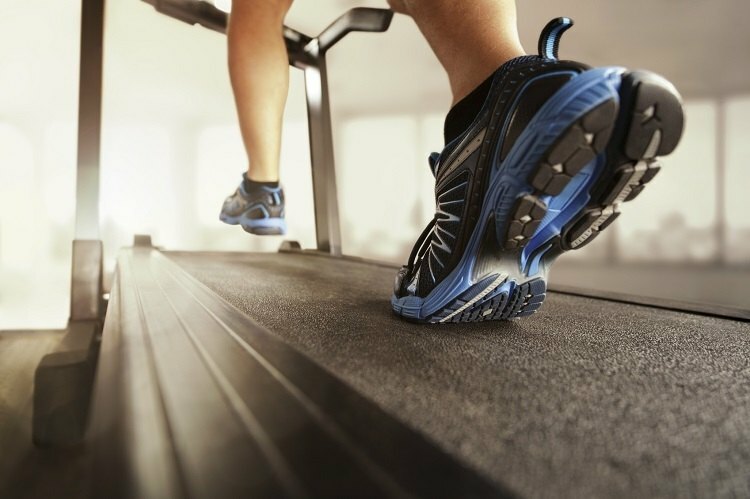 Yes, treadmills will help you improve your overall health. They are especially beneficial to your heart. Better heart health means lower pressure and better overall health. Daily activity with treadmills is a key factor to consider if you are looking for better health. People of all ages and both genders can benefit from these machines. Is treadmill good for losing weight? 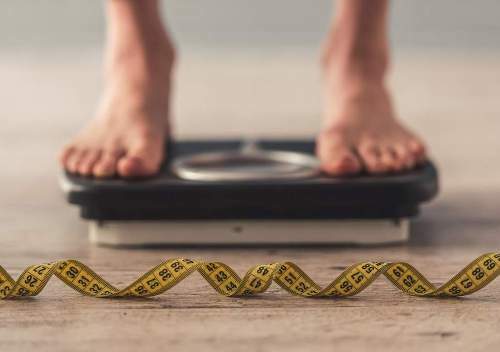 In fact, it is one of the best ways to lose weight. Jogging at a speed of 6 mph for 20 minutes will help you burn 229 calories. If you increase the speed to the 8 mph, you are looking at 300 calories per session. This made them the ultimate way to lose weight and stay in a perfect shape. Learn more about how treadmill helps you to lose weight here. 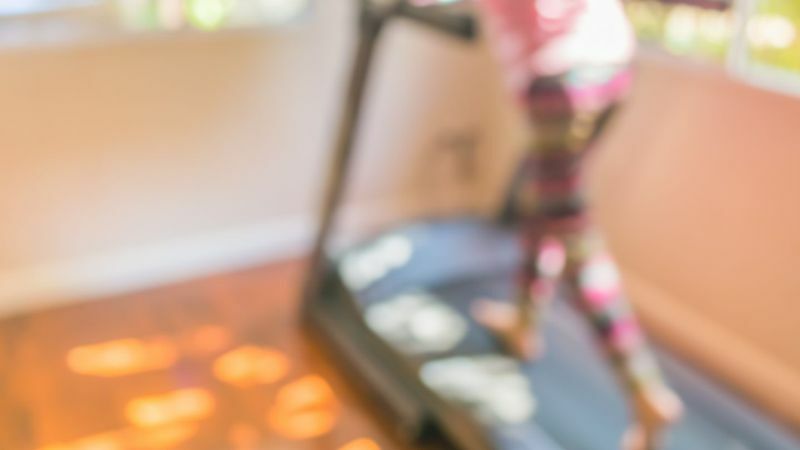 With a treadmill in your home, you can get the best type of exercise at any given moment. You don’t have to dress warm, you don’t have to wear special equipment and you will get the fun while exercising. This is the second most important reason why treadmills are so popular nowadays and why they are so beneficial. Not all treadmills are the same. There are 4 main types and now we will mention all of them. Manual Treadmills - These models are the most affordable of them all. They are also the smallest, the safest and the lightest models out there. The main difference is the way how they work. You will use your force to move them. Once you stop, a treadmill will stop as well. Electric Treadmills - They are basically the same as manual models except for one major difference. They use electric motors to provide motion. 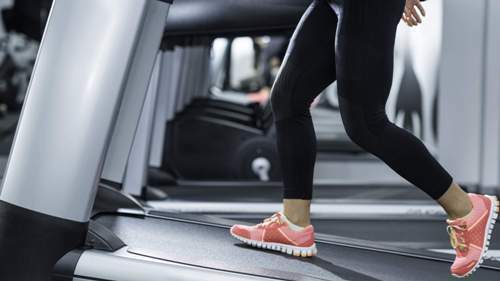 Hybrid Models -As the name suggests, these treadmills are paired with an elliptical machine, a stair climber or some other machine. They are the most versatile and usually very expensive. Medical Treadmills - Obviously, these are not treadmills you can find at a gym. They are designed to be the most accurate and to work in cooperation with other medical equipment. They are used to measure the data of patients. As we have mentioned, treadmills are complicated and advanced machines. This means that in order to get the best one and the one which is perfect for your requirements, you will have to know what to look. Below are the main factors you must consider. The factor refers to the power of the electric motor. Usually, 1.5 HP models will be sufficient. But, if you are a professional or you want more, 2.5 HP is a much better alternative. A sweet spot is 46 inches long and 16 inches wide belt. It is suitable for jogging and running and as such, it is the main factor here. We will add that you should pay attention to the cushioning system. A belt must stay in place while you run and it should absorb vibrations. This is also known as the cushioning system. An incline is a system that will elevate the front part of the treadmill and make the workout more complex and more difficult. If you are a serious user, you will need this feature. For example, all models found in the gyms all over the planet come with an incline feature. How many programs a new treadmill have and how versatile they are can make a massive difference. More programs make the treadmill more versatile and useful for most applications. Here we have the list of some of the best treadmill manufacturers of all times. It may be helpful when you are looking for a new model and it may assist you to choose the model that is just right for your purposes. They are one of the most popular brands of this kind and you can see their treadmills in gyms all over the globe. The prices range between $800 and $4.000, but they are commonly known as great value for money brand. They make the most affordable treadmills on the market. Keep in mind that their folding treadmill is one of the most versatile brands on the list. This brand is a part of the ICON Health & Fitness. They offer affordable models with advanced features and they are the very desirable manufacturer. They are made by Nautilus and the prices are high due to a simple reason. These are professional treadmills with the most features. The manufacturer is actually Dyaco International, located in Taiwan. They also make Sole and Spirit treadmills. Most of their models are focused towards home use. Learn why the Xterra TR6.6 has been their star product. All of these treadmills are made by ICON Health & Fitness. The main character is the presence of the iFit program which is more than just appreciated. Learn what are our verdicts on the model C700 & T6.5S. Now you are ready to start your new quest for the best treadmill which will have everything you need. We explained all you need to know and we even presented you the best brands of this kind.